A great cool season vegetable for the beginner or experienced Richmond gardener alike! Broccoli prefers temps between 65 to 75 degrees Fahrenheit which makes it well suited for Richmond's September and October. 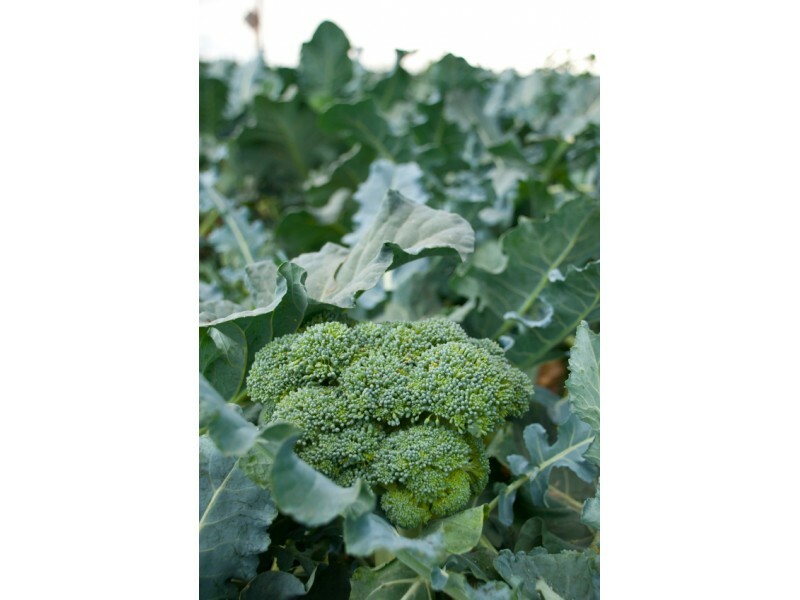 Broccoli prefers well drained soil with a texture between sandy loam to clay loam. Soil pH should fall between 5.8 and 6.5 for best growth. Stop by Strange's with a small bucket of your soil to get it tested. Broccoli is a heavy "eater" and we reccomend starting with 3 pounds of a 5-10-10 fertilizer for every 100 square feet of planting area. 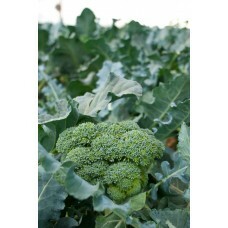 Water your Broccoli in the morning so that the plant surface is dry before nightfall to avoid any rot or fungal issues. A drip or sponge hose irrigation setup helps greatly with ensuring the top 6 inches of soil has proper hydration.